Where is Puglia? Are you sure to know where Puglia is? Are you sure to know where Puglia is? The Italian region of Puglia (or Apulia in English) is one of the most popular tourist destinations in Italy thanks to its fascinating culture and traditions, delicious food and an amazing coastal development. 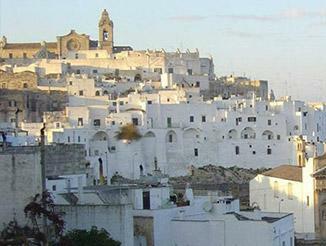 It is considered the “spur” of the boot, but where exactly is Puglia? 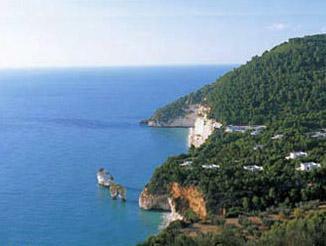 It’s located in the south-eastern tip of Italy, covers over 7,469 sqm and has over 4 million inhabitants. It is bordered by the Adriatic sea on the east, by the Ionian sea on the southeast and by the Gulf of Taranto in the south. In land, you can find the region of Molise to the north, Campania to the west and Basilicata to the southwest. 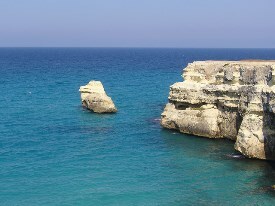 Where is Puglia for sea lovers? It is the least mountainous Italian region and thanks to a dry weather and about 800 km of coastline, Puglia is regarded as an ideal sea destination. 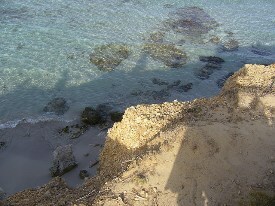 It offers enormous stretches of sandy seashore and both free or private beaches. 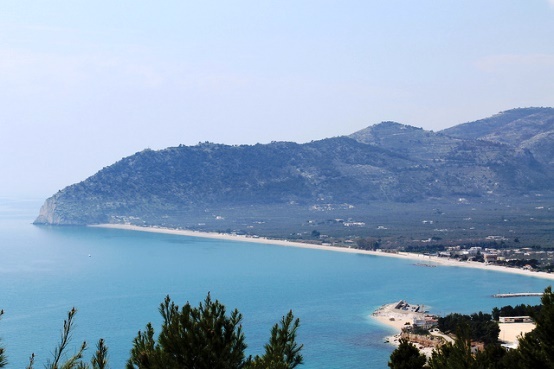 Among the most famous ones, there are the beaches of the Gargano sub-region in the north, or head further south, you can discover the Salento and the nice sea towns of Gallipoli and Otranto. 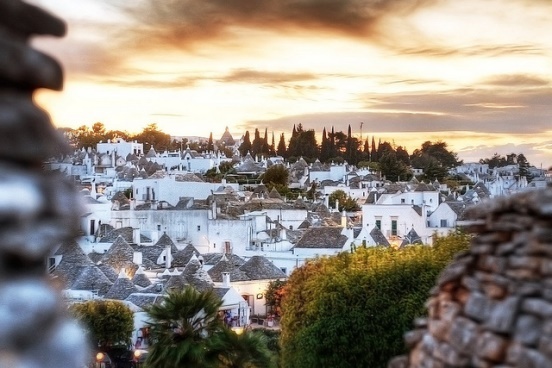 Aside from the beaches and gorgeous sea villages, Puglia has a rich archaeological heritage and boasts 3 UNESCO World Heritage sites: Castel del Monte, Alberobello and the Sanctuary of San Michele Arcangelo. A special mention should be dedicated to Lecce commonly nicknamed “the Florence of the south”. Alongside the city Baroque architectural monuments, Churches and religious buildings, Greek influences and, of course, great operas made with the renowned "Lecce stone" (a kind of limestone). 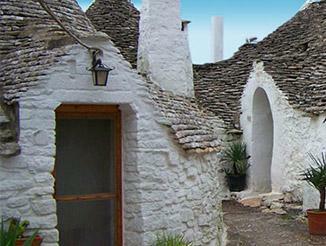 Puglia is definitely worth a visit if you want fresh, tasty and local food. 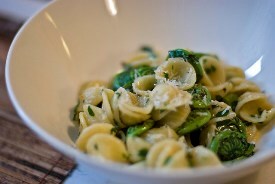 Among the dish that most strongly defines traditional Puglian cuisine, there are the orecchiette with broccoli rabe, Apulia focaccia, Fava Bean Puree and Chicory Greens just to cite a few. 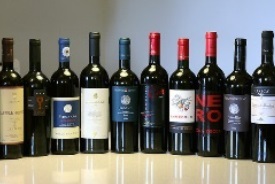 Furthermore, the wines of Puglia are admirers wherever they go: you should try the Primitivo di Manduria, the Negroamaro and the Salice Salentino.